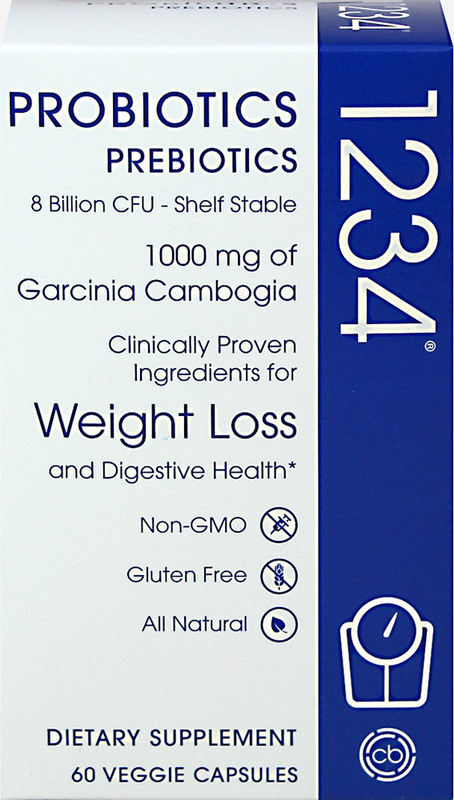 Probiotics 1234 is a dynamic formula containing specific bacteria strains. 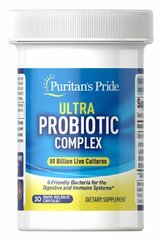 It is a symbiotic formula, meaning it contains both prebiotics and probiotics. Garcinia Cambogia Hydroxycitric acid (HCA) is added to the mix.